In my endeavor to finish up the stations of the Waterbury Branch, today we find ourselves at the last remaining station: Seymour. Seymour is a little town located in the Naugatuck Valley, named for the 36th Governor of Connecticut, Thomas Henry Seymour. 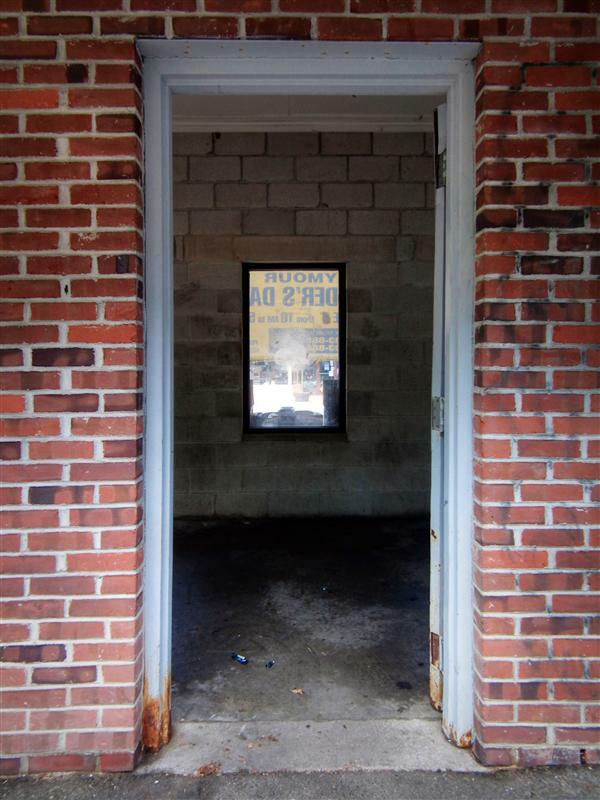 There isn’t much of a “downtown” Seymour, but the closest thing to it is a series of shops located on Main Street. 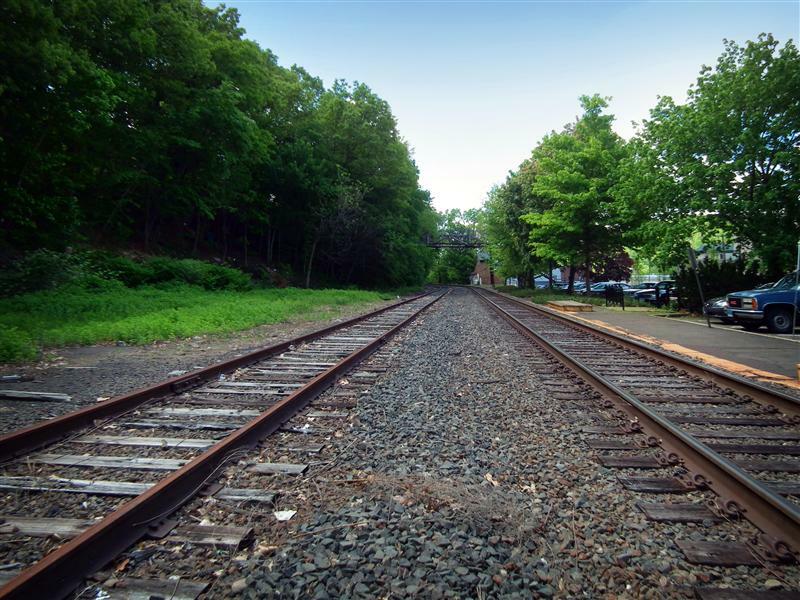 Not far from those shops is Seymour’s Metro-North train station. 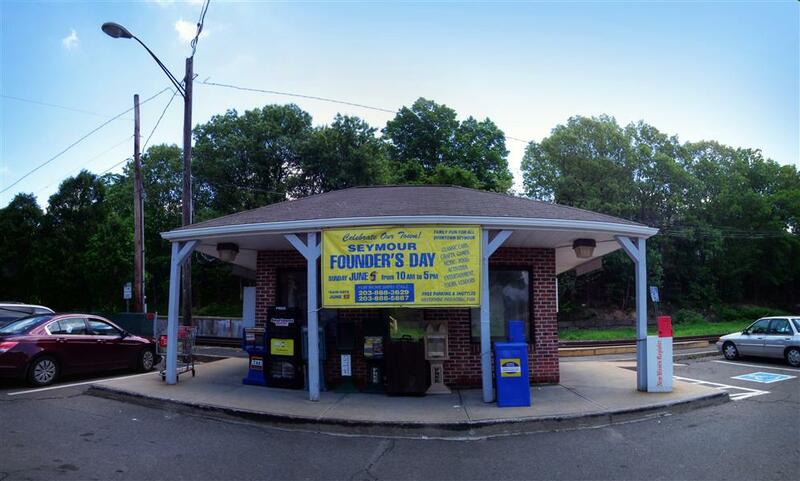 Located 75 miles from Grand Central, a trip from Seymour station to the city takes a bit over two hours. 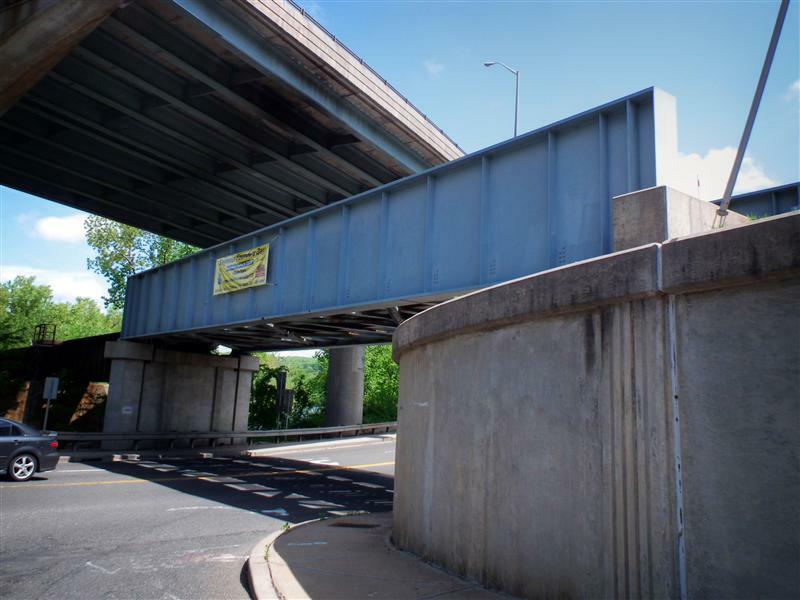 Because there is no direct service, a transfer is required at either Stamford or most commonly, Bridgeport. 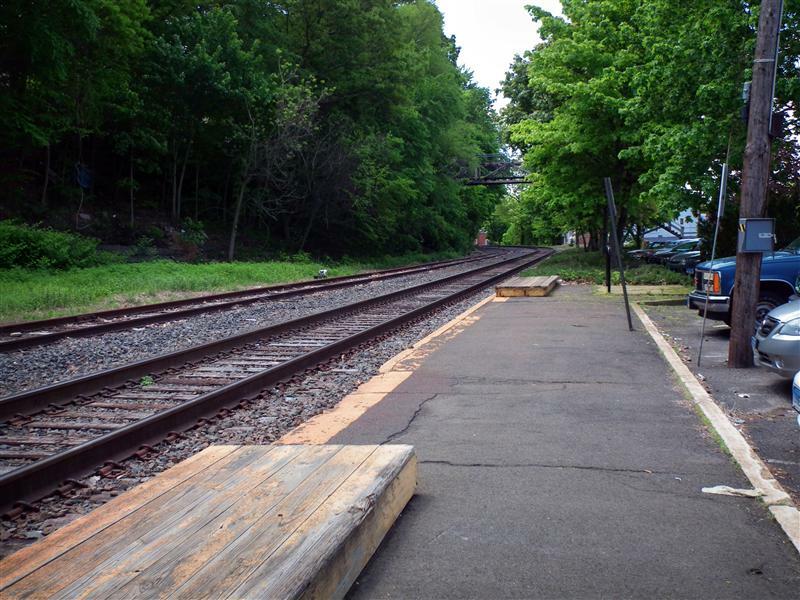 The station has all of the Waterbury Branch amenities we’ve come to love: a nice wooden box serving as a low-level platform, and a lack of ticket vending machines. 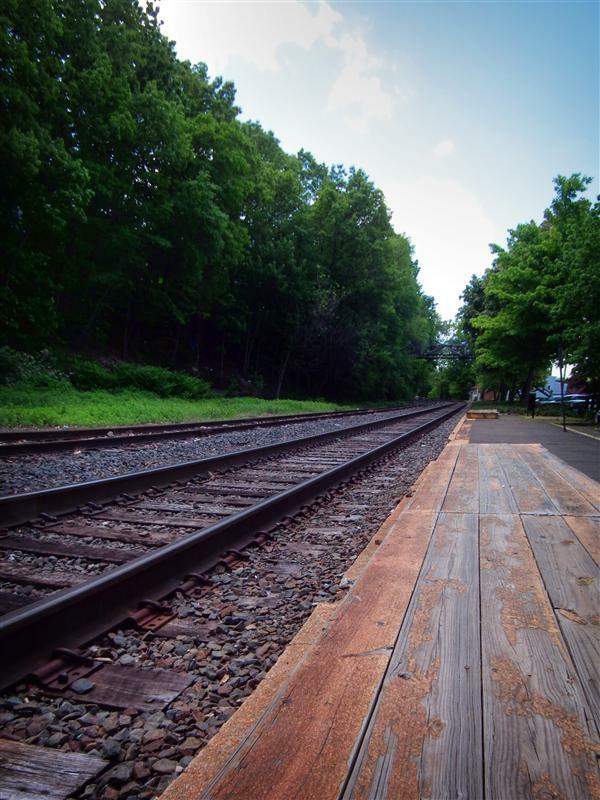 But as a Waterbury Branch rider, there is no additional fee for purchasing your ticket on the train. 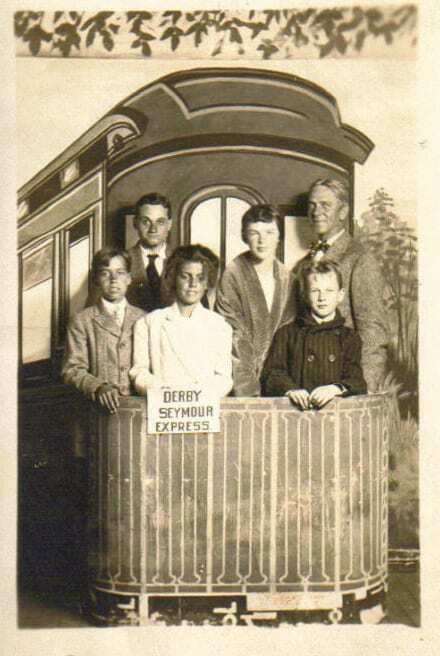 Once upon a time (1910), trains to Seymour were this cool. 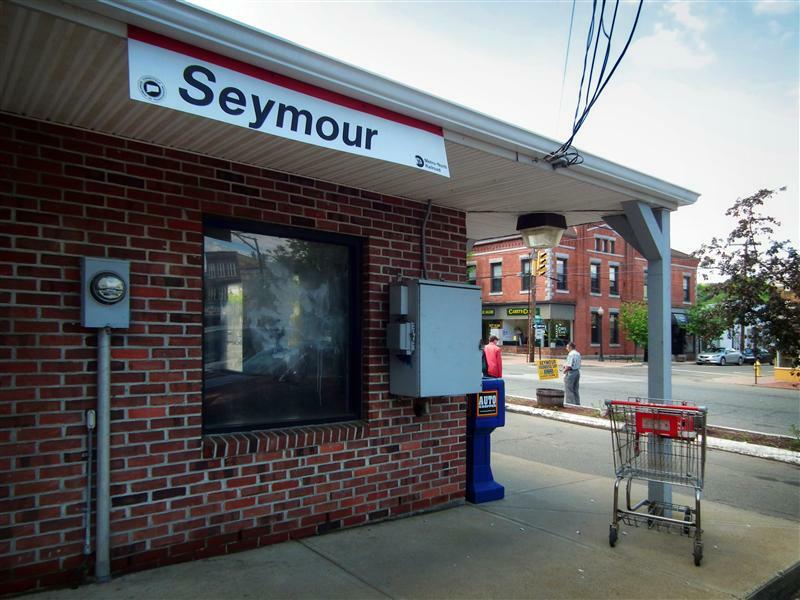 Other than the aforementioned details, Seymour is a relatively unremarkable station, and not extremely noteworthy for any reason – unless you count homeless people pushing shopping carts. But there is nobody that can tell the story better than Bobby in his post Life on the Waterbury Branch. 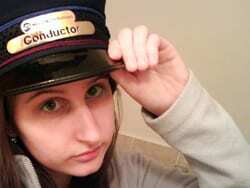 You have a lot of history on here and lots of beautiful photos. 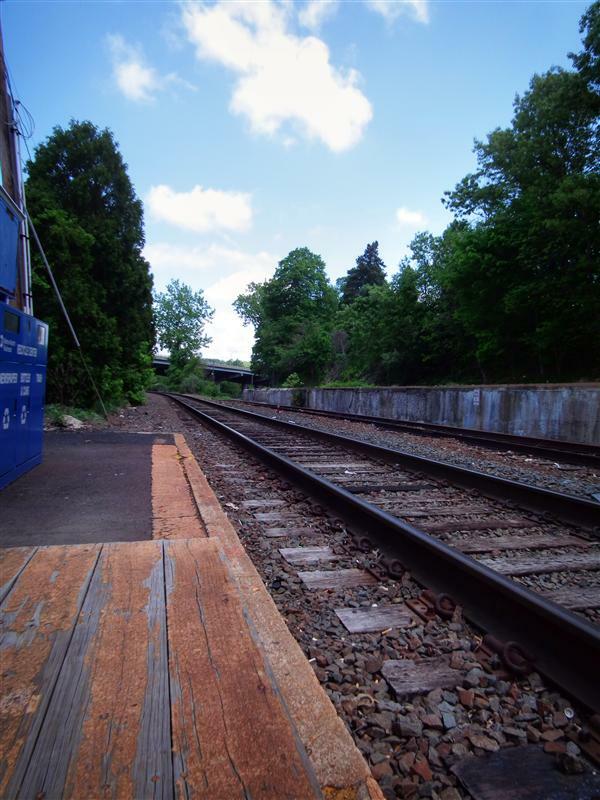 Do you have any idea what that weird concrete slab thing across the tracks is? I came to Seymour to take some pictures/shoot some video a few weeks ago and spent quite a bit of time trying to figure out WTF it is/used to be. 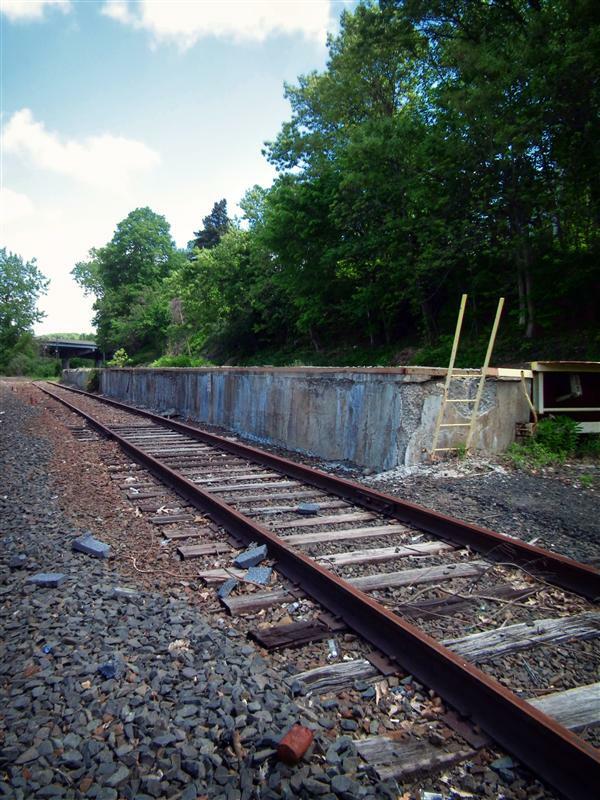 The concrete platform across from Seymour station was used by the nearby Keyrite Cable Company to load oversize spools of cable onto flat cars before freight service was discontinued along the Waterbury Branch.